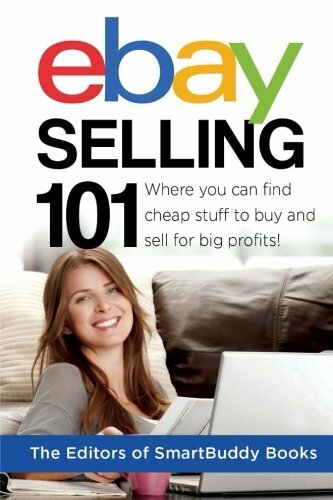 You are here: Home > Products > eBay Selling 101: Where You Can Find Cheap Stuff To Buy and Sell For Big Profits! With today's rising prices and declining wages, you must earn more income to get what you want in life. However you don’t have to flip burgers or clean toilets to make an extra buck. 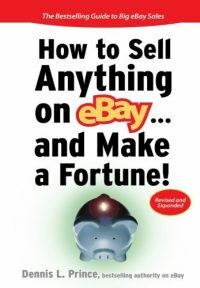 Selling on eBay is great way to boost your income. People like you are using eBay right now to make more money. But can YOU really make money? You will find out where to get your hands on the most profitable items to buy and then resell. 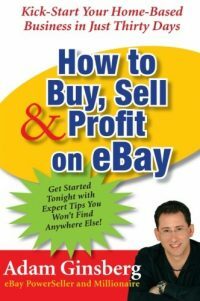 This book reveals eBay's top wholesaler and dropshipper sources where eBay Powersellers get over 15,000 products. The best items on eBay! No Garbage! This is where Powersellers get name brand clothing, cosmetics, leather goods, electronics, designer handbags, flat screen tvs, tablets, video games, movies, as seen on tv products, housewares, cutlery, shipping supplies, giftware and so much more! 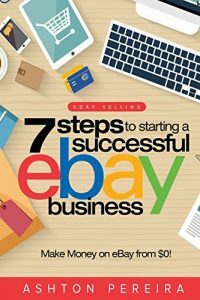 How to sell stuff on eBay Where to find stuff to sell on eBay? Ultimate Wholesale Directory And More! Do you sell on Amazon? 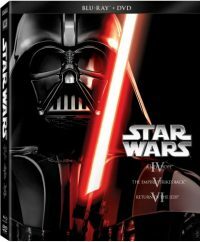 You can use the sources in this book to find profitable items to sell on Amazon! 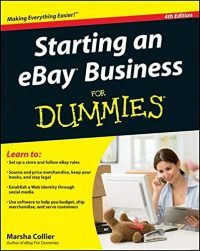 Be the first to review “eBay Selling 101: Where You Can Find Cheap Stuff To Buy and Sell For Big Profits!” Click here to cancel reply.